 The Blend 42 is rolled exclusively for James J Fox in Nicaragua using a unique recipe made up of Nicaraguan and Panamanian filler and finished with a Brazilian Mata Fina Maduro wrapper, resulting in a smooth, nutty, slightly sweet finish. We at James J Fox would highly recommend you try this exclusive range - you will not be disappointed. Wrapper : Brazilian Mata Fina. Binder :-Nicaragua (Esteli) Fillers : Ligero (Jalapa, Nicaragua), Viso (Condega, Nicaragua and Seco from Panama. For all cigars we advise that they are stored in a humidor at approximately 18°C and between 65-70% relative humidity. If no humidor is available, we would recommend a plastic zip-lock bag with a small spray of distilled water. This will keep the cigars fresh for up to three months.